Acer’s board has revealed the vendor finished the third quarter of calendar 2014 with $US2.82 billion in consolidated revenue, up 5.3 per cent on the previous quarter, but down seven per cent year-over-year (YoY). Operating income for the quarter reached $US36.27 million, profit after tax (PAT) was $US21.38m, and earnings per share (EPS) came in at $US0.01. YoY, operating income increased by $US120.71 million, with an operating margin of 1.3 per cent to exceed the previous two quarters. Gross profit totalled $US252.3m. 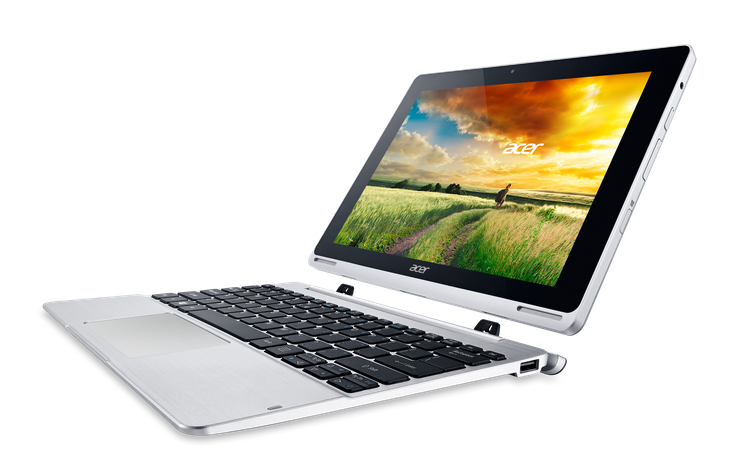 Through the first to third quarter of the year, Acer reported operating income of $US62.2m for a gain of $165.85m YoY. PAT was $US37.34m for a gain of $US462.78m YoY. According to IDC’s Q3 2014 data for PCs worldwide, Acer grew 13.3 per cent YoY in shipments in contrast to the overall industry decline of 0.5 per cent. The vendor claims this was the result of a good product mix, new products, and back-to-school demand. In the fourth quarter, the company expects seasonal promotions among its regions to continue growth momentum.